Reporting to Chief Executive Paul Keenan, Mark assumes overall responsibility for Bauer’s web, social and mobile offerings. His immediate focus will be on developing and enhancing the presence of Bauer’s existing brands and executing new digital services. Mark joins Bauer on 11 March from Sony Music where he worked as Strategic Planning Director. Prior to that he worked as Marketing Director for Simon Cowell’s Syco Entertainment, with responsibility for the company’s global entertainment brands. 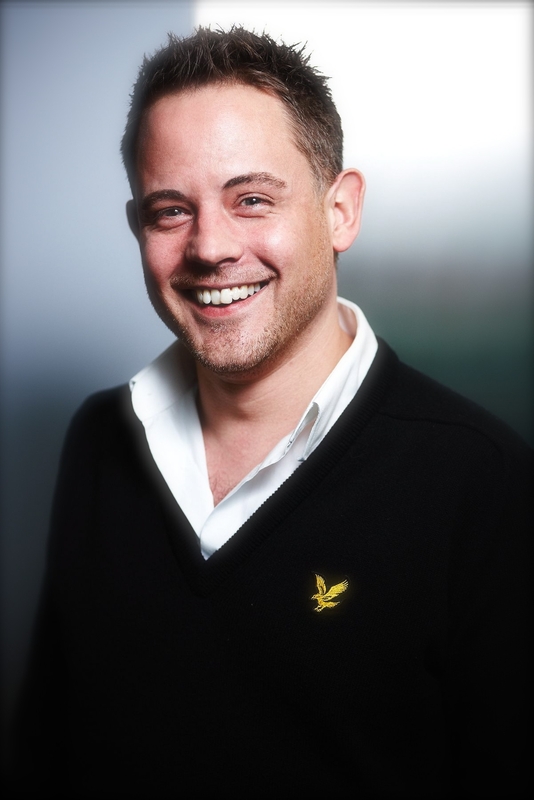 As Marketing Director for Syco, Mark was responsible for the global launch of One Direction. The campaign, driven by branded content and digital, resulted in worldwide hysteria, making One Direction the first British band ever to debut at No.1 in the US. During his career Mark also worked as European Marketing Director at Sony PlayStation and at The Walt Disney Company leading UK marketing campaigns for Disney and Pixar home entertainment.